Get tickets to your selected event(s) by simply clicking the yellow ‘click here‘ button below each event. 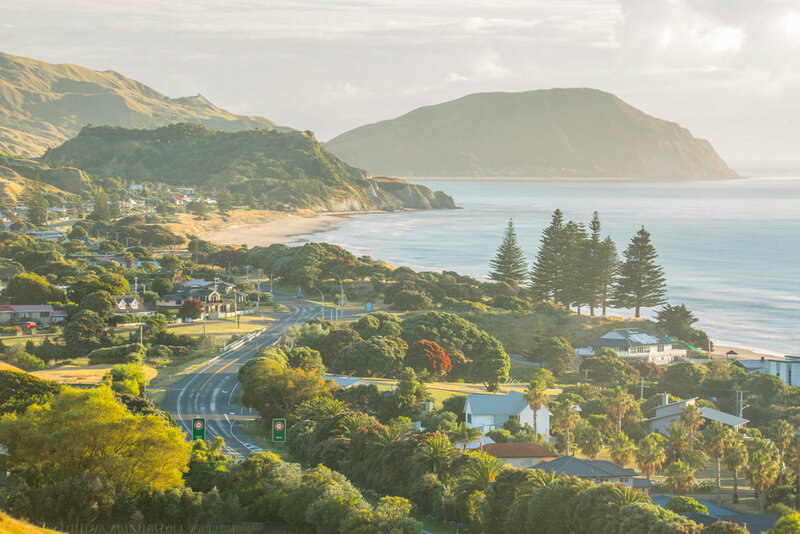 Matawhero Wines, TW Wines and Bridge Estate invite you to join them for a stunning day of wine, food, friends, music, good times and wonderful Gisborne hospitality. Three stunning venues, award-winning wines, 14 wine varietals, fantastic cuisine, live entertainment all afternoon and a complimentary bus service around this beautiful wine region. If you love Rosé, join us for this picnic style event in our gorgeous vineyard setting. 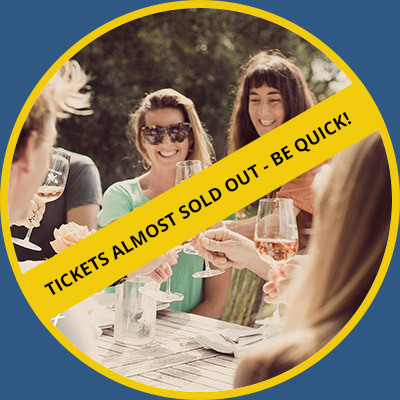 Limited ticket include an individual picnic box, a glass of gorgeous Matawhero Rosé and live music on the lawn. The Heart of Gisborne Labour Weekend FIESTA, Street Food Festival Sunday 21st October 2018 GREY Street! FIESTA is here to kick off spring the right way and quench your food fest taste buds. Licensed event for all to enjoy. This is a fun, family friendly fundraising (Pink Ribbon Breast Cancer & the Gisborne Rowing Club) event at the Racecourse including some "Wacky Races" (11.30AM – 2.30PM) and live local music at the Poverty Bay Turf Club. Brunch/lunch menu from 11AM. New release Hihi, Bond Block, 747 Trading & Stonebridge Wines as well as beer, sangria, juices, bubbles, ginger beer, and cider. Tickets: See Andy at the Gisborne Farmers’ Market or email andy@hihi.co.nz. The annual Smash Palace W&F After Party has become an iconic part of Labour Weekend celebrations in Gisborne and runs from 6pm til 9pm on Sunday October 21st with live music from top Gisborne bands The Ashes and IRB. Smash Palace has been judged NZ’s Best Music Entertainment Venue and entry to this event is free. Come on out and have a laugh at Gisborne's first Comedy Gala at Wrights Vineyard & Winery! We have Joseph Walsh aka Jo Wa from Bay of Plenty our MC plus performing for us. Jo has been active in comedy since 2006 and been a Wellington Raw Comedy Quest finalist. We welcome our locals to come along and join in on our open mic on the day. No stress 5 - 10 minute slots available for locals. Just drop us an email info@wrightswines.co.nz, or make contact with us 027 656 8222 to participate. We will pass a hat around for koha. This weekend If you are coming out to the Comedy Gala we would suggest making a booking either email or call is fine. We are rolling out our ''Chardonnay Tasting Three Ways'' - enjoy 3 champion chardonnays matched with 3 Asian infused dishes. As always we will be rolling out our gourmet pizzas and world renowned organic wines. We welcome families to come out and will be open from 10am for food, wine tastings and coffee. Our rustic cellar door set amongst the vines and olives will be open all day serving gourmet platters. Come and enjoy lawn games, petonque and delicious Gisborne wine! Hosted by the Gisborne Classic Chardonnay group come and enjoy a tasting of 10 Barrel fermented and aged Chardonnays matched with canapes as you enjoy a stunning view of the inner harbour. A Degustation menu matched with Spade Oak Wines. The winemaker will be there on the evening to talk about the wines served. A perfect start to the Weekend of Wine and Food. For bookings, please phone the Marina Restaurant on 06 868 5919 – spaces are limited. Here at Millton Vineyards we believe there is nothing more valuable or important than family. That’s why we would like to welcome you and yours to our place this labour weekend to enjoy the company of loved ones. We’re opening our gates 11AM - 6PM from the 19th to the 21st in the hope you will come and enjoy quality family time on our lawn. All you need to bring is a picnic and people, we’ll supply the rest. Please phone the vineyard for a tasting. Discover a unique range of wines at our boutique cellar door. Cash, EFTPOS & Credit card accepted.